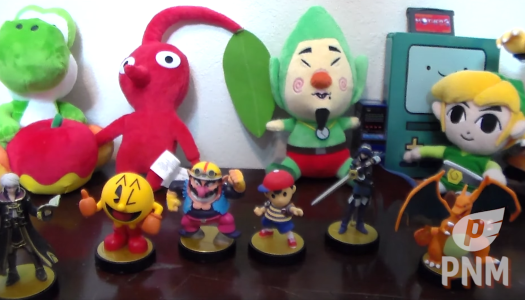 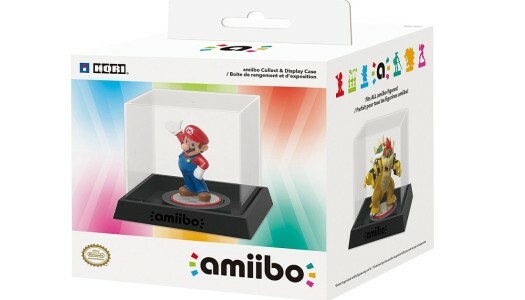 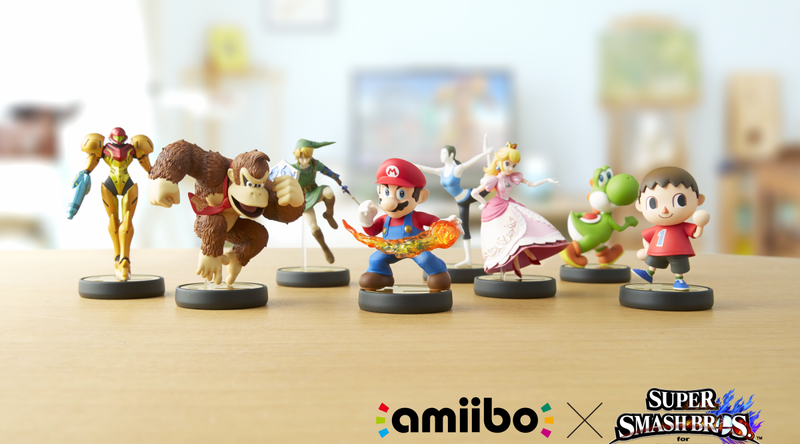 Amiibo enthusiasts and collectors alike may have the opportunity to show off their amiibo collections in style. 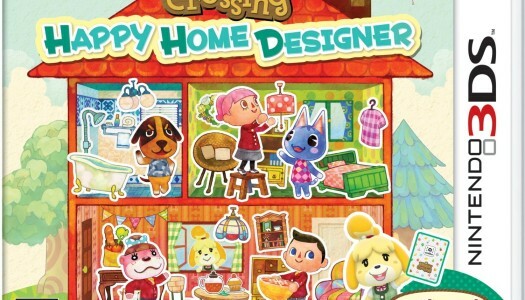 Nintendo’s latest Animal Crossing title for Nintendo 3DS, Animal Crossing: Happy Home Designer, will include an NFC Reader for original Nintendo 3DS handhelds, according to a photo via Amazon. 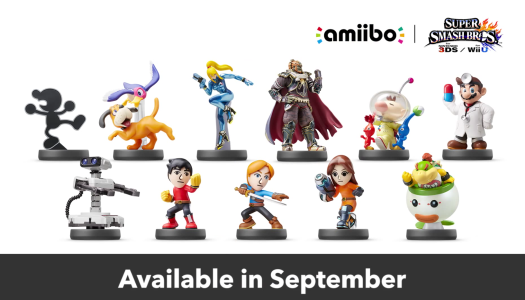 The newest installment in the Animal Crossing series, Animal Crossing Amiibo Festival, appears to be receiving an Amiibo bundle, according to Amazon. 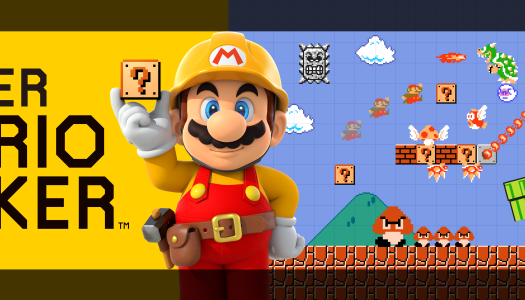 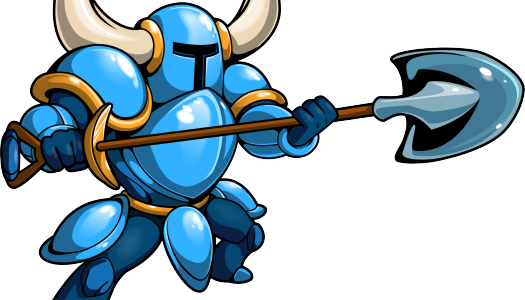 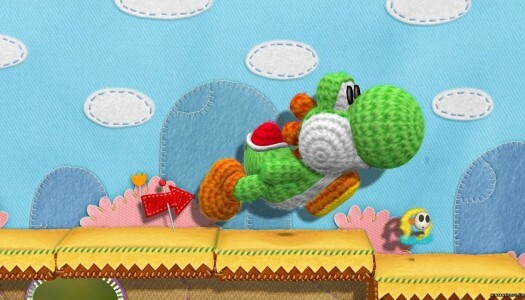 We’ve already had quite a bit of news on this game – this week alone brought word of the name change and Best Buy demo. 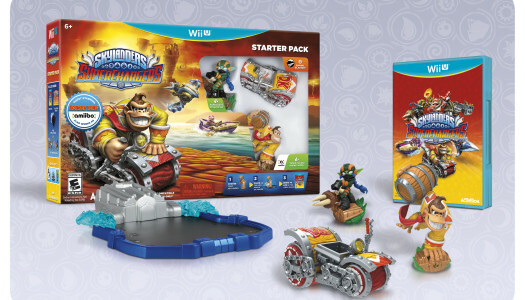 The leading toys-to-life series is about to become even more popular as amiibo support will be included in the Nintendo Wii and Wii U versions of Skylanders SuperChargers! 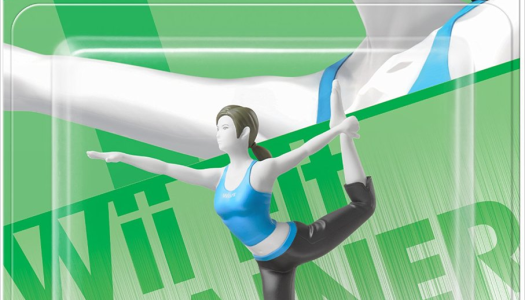 Wii Fit Trainer and Pit will soon return to store shelves, according to a recent tweet by Nintendo.